List Rules Vote up the animal with the coolest eyes. 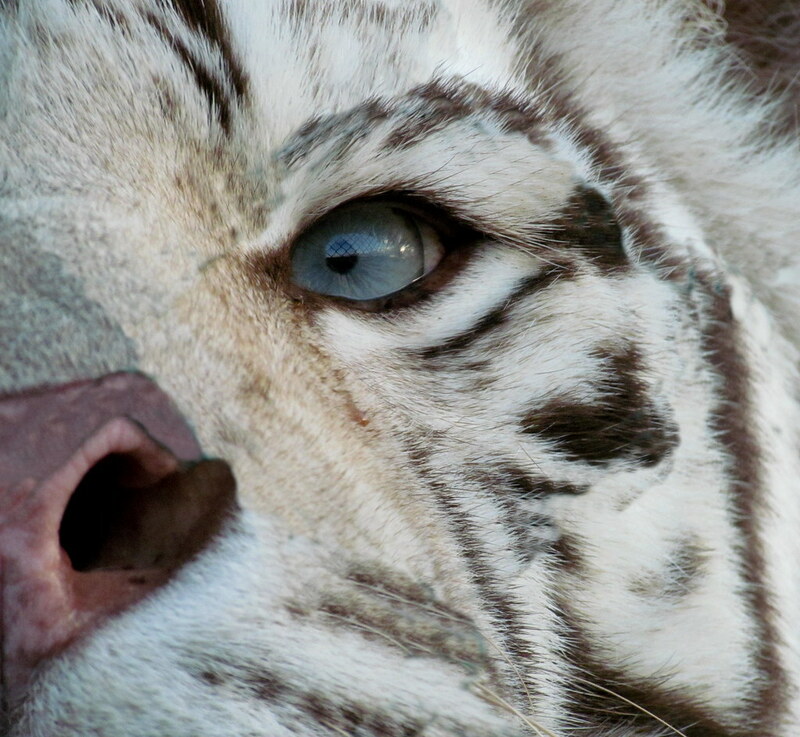 Animals have plenty of cool attributes, but one of the most striking things about them can be their eyes. Sometimes they use their cool animal eyes as a crazy sixth sense. 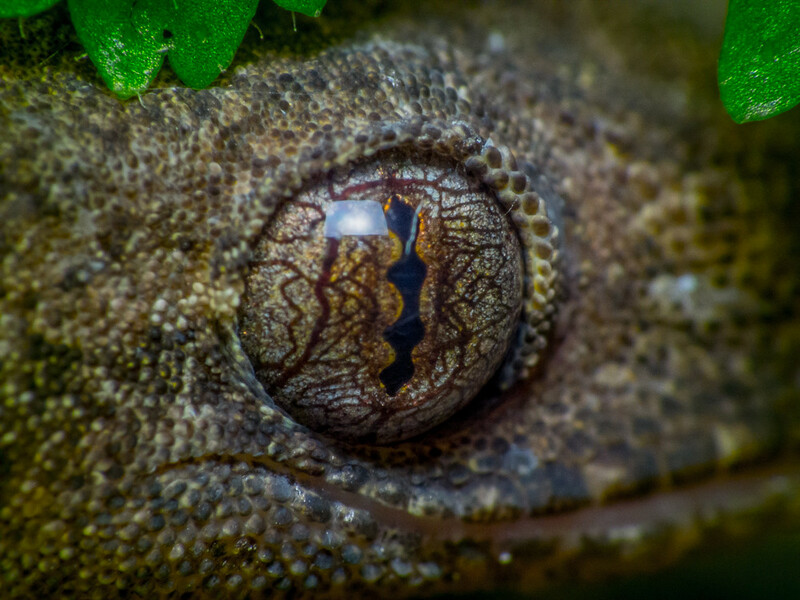 These close up animal eye photos show you just how cool these animals really are. 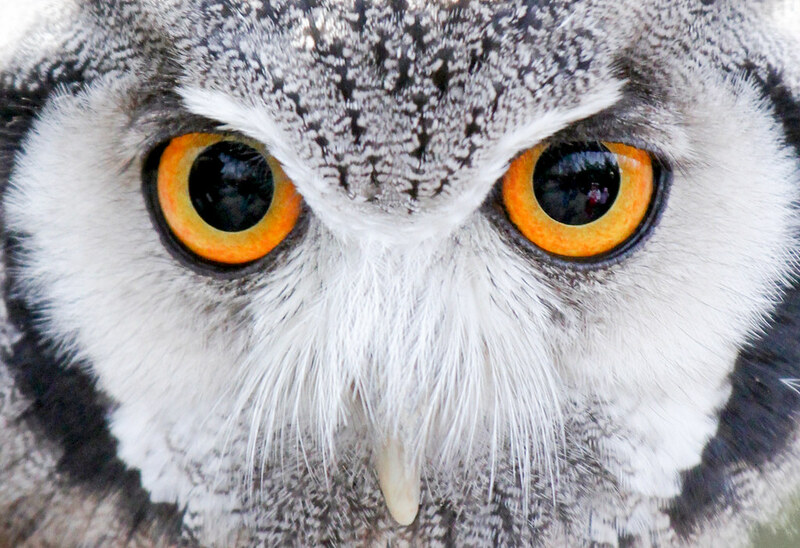 From mammals to amphibians, these animals use their sense of sight to mesmerize us humans. Animal eyes have long fascinated us and have served specific animals in a variety of purposes. However, thanks to this collection, the only purpose they serve is blowing our minds. But if you're looking closely enough, you can see frog eyes are unusual colors and sizes. 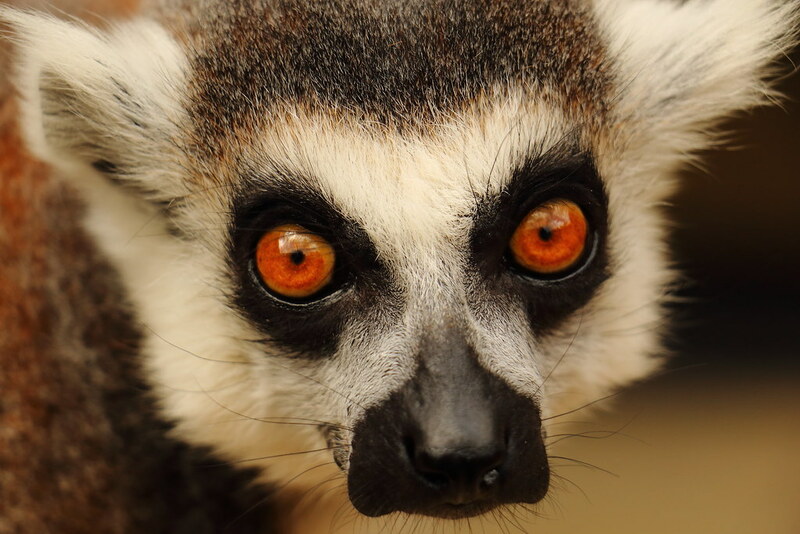 Lemur eyes might be the craziest animal eyes out there, though gecko eyes certainly give them a run for their money. And whether it's a white tiger or a pink flamingo, the animal eyes on this list are the most unique in the entire animal kingdom. Whoooo Is That? It's An Owl!